Having a sore throat and cough at the same time can be a miserable experience – one that you’ll want to get past as quickly as possible. But you might be leery of powerful medications that could have severe side effects. 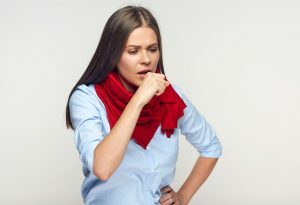 Are natural cough remedies an option? Yes, there are many natural cough remedies, as well as home remedies for sore throat, that are safe, gentle, and – just as important – effective. Here are a few to consider. If you’re looking for home remedies for coughing, you’ll find that you have plenty of choices. Just make sure you speak with your doctor first before trying any of them. You’ll want to rule out the possibility that they could interfere with any other kinds of medicines you’re taking. As it turns out, several herbs have been shown to be safe as home remedies for cough. While probiotics themselves aren’t natural cough remedies, they can help support a strong immune system.5 And having a healthy, strong immune system may help reduce the chances that you’ll develop an illness that leads to coughing. 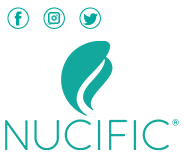 What if You Need a Natural Expectorant? When too much mucus builds up in your chest, you could have a major coughing spell. A natural expectorant can help loosen up the phlegm that has accumulated in your chest and help you get back to feeling normal. Here’s a quick look at some home remedies for congestion. Just like there are a lot of natural cough remedies, there are also several home remedies for a sore throat. Some of these could be worth trying. Now, gargling with a mixture of salt and baking soda could also be effective for soothing your sore throat. Pour an eight of a teaspoon of salt into a cup of warm water, and then mix in a quarter teaspoon of baking soda.10 Just be careful not to swallow if you use either approach, because doing so could upset your stomach. Ah, yes, the old standby, chicken soup. A lot of people swear by it to help relieve symptoms of the cold or flu. But it could help you get over a sore throat as well. Hippocrates, the father of modern medicine, would prescribe a combination of vinegar and honey to help ease his patients’ sore throats.13 If it’s good enough for Hippocrates, it should work, right? Modern science backs up this idea. A recent study that looked at the effectiveness of apple cider vinegar for medicinal uses found that ACV has antibacterial properties.14 This could help if you develop a sore throat due to a bacterial infection. Mix one part ACV with two parts water and drink. Drinking clear broth, or even warm water might offer you some relief. You might only think of licorice as a type of candy, but there is solid evidence it could help with the discomfort of a sore throat. 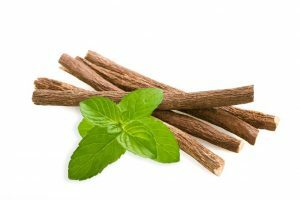 One study involving participants who had recently had a breathing tube removed found that licorice substantially reduced their throat pain. The same study found that licorice could actually play a role in preventing a sore throat for some people. You should be able to find ginger tea packets or ginger lozenges at your nearest health food store. 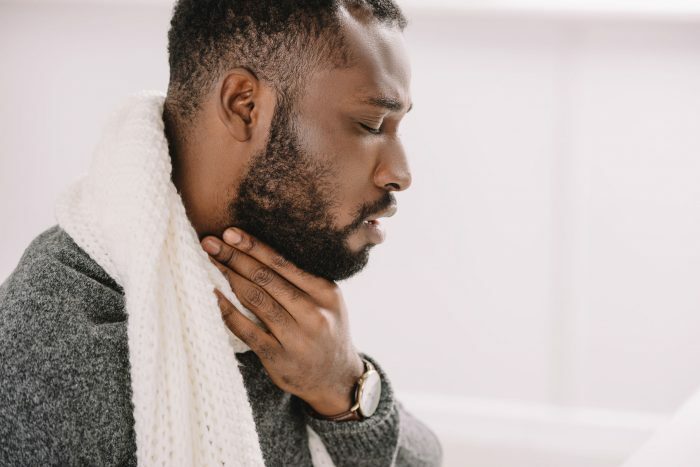 For a sore throat, you need to get to the doctor if it comes on suddenly, or if you also have a stomachache, headache, or a fever or chills.19 Staying on the safe side could keep your issue from becoming something much more serious.